The patient journey is at the center of everything you do. DocuPhase’s healthcare automation solution integrates with your current systems, organizing your files, synchronizing your data, and resolving inefficiencies within your processes, all while adhering to compliance requirements. Partner with DocuPhase to begin your digital transformation. Tired of Dealing with Costly Administrative Errors? 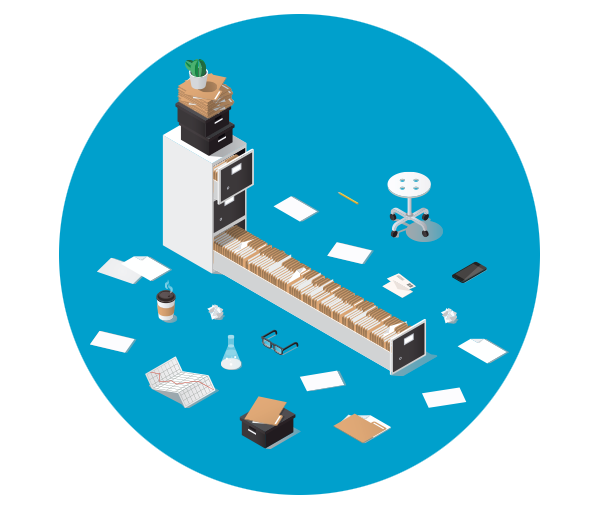 Did you know that 86% of mistakes made in the healthcare industry are administrative? As a healthcare professional, you already know what kind of results a clerical error can have. With DocuPhase’s automated data entry and filing, these costly human errors can be eliminated, making your data more accurate, which in turn provides a better overall experience for your patients. 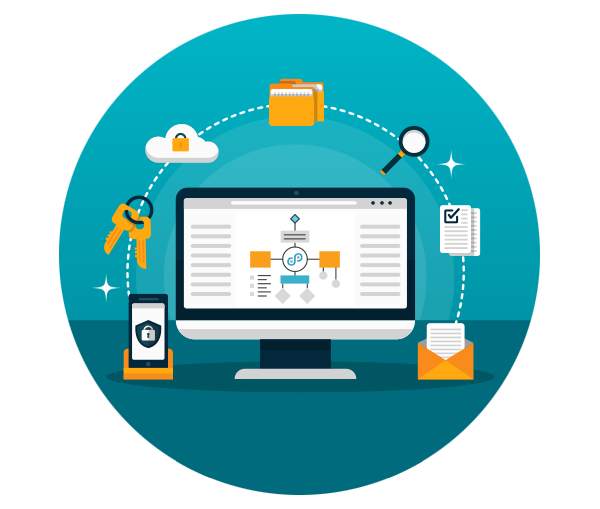 What About the Files that Don’t Fit in Your EHR or EMR System? 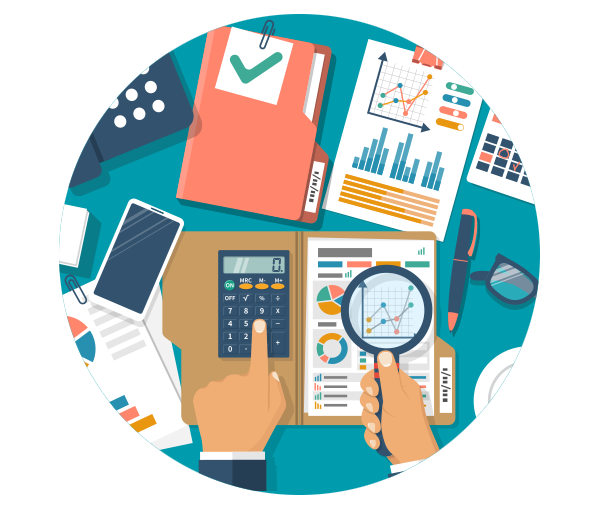 Beyond healthcare records management, what are you doing with the rest of your documents – personnel files, medical claims, billing records, accounts payable and receivable records, staff reviews and certification requirements? If you’re still keeping paper-based records, or if you’re struggling to organize a cluster of folders on a network drive, it’s time for a change! 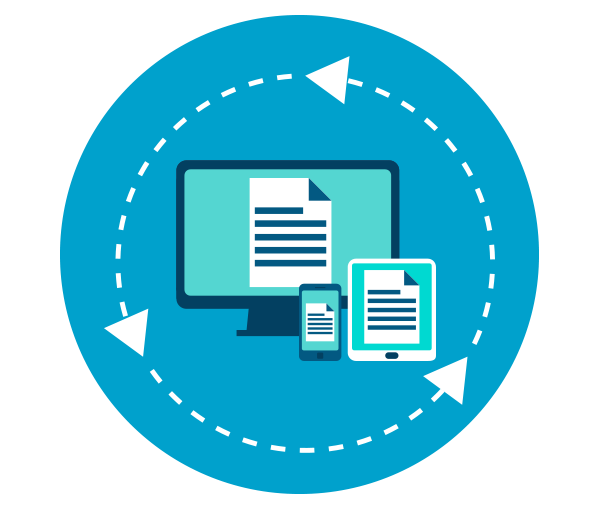 Our Document Management System automates filing and indexing, allowing your documents to be retrieved and routed quickly and easily. When your documents are digital and your processes are automated, data can be collected at each step in the processes. As more data is gathered, the patterns that develop can be analyzed to help you improve your existing processes. 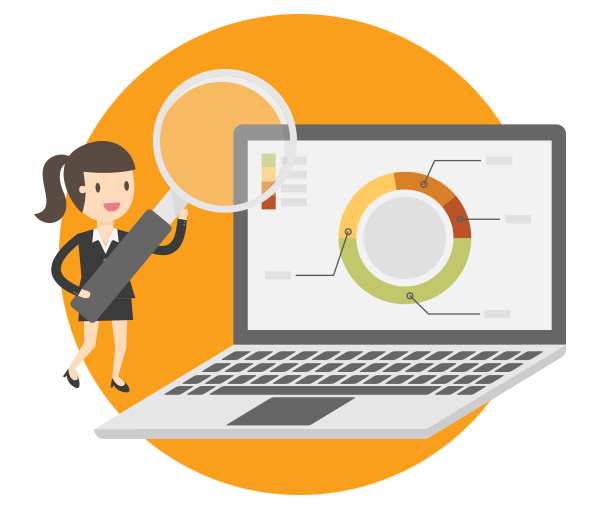 DocuPhase’s analytics help you identify and resolve process bottlenecks, increasing productivity throughout your organization. Are you worried you won’t be able to keep up with your organization’s growth? 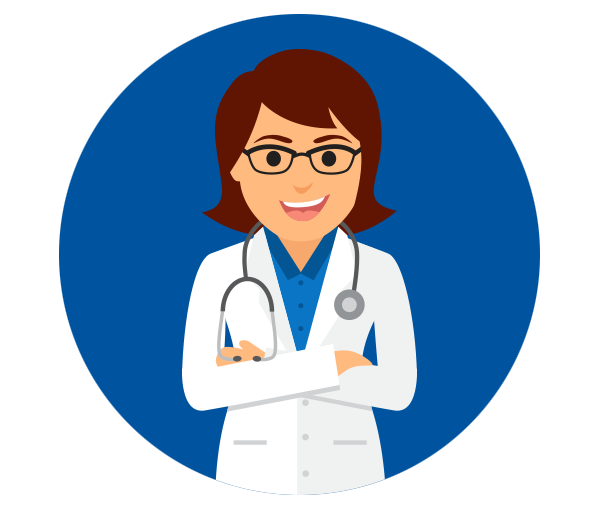 When you connect your systems and automate your processes, you regain control of your growing healthcare organization. Operations are optimized, and overhead is reduced, giving your team back the hours they once spent on administrative tasks. Partner with DocuPhase to decrease operational costs while creating the capacity to grow your patient volume. Forget lost documents and overly complex processes. Our team specializes in guiding you through your journey to a paperless, automated workplace. Find out how our healthcare automation solution works, and how it can help you kick off your organization’s Digital Transformation.